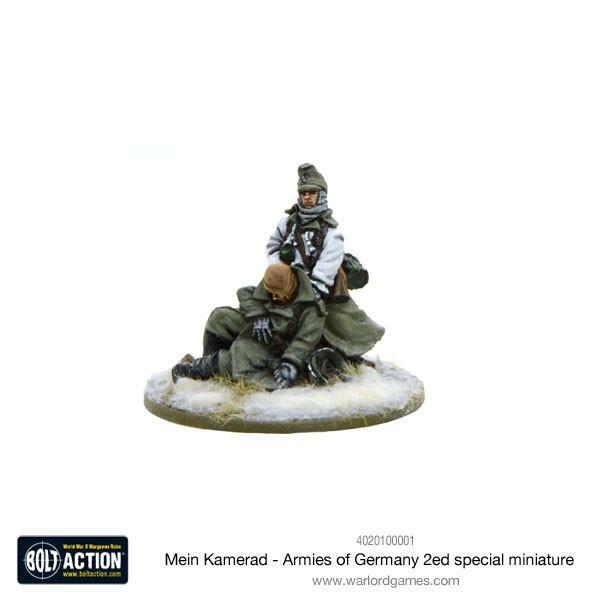 Today we're unboxing the German winter HQ AND the Armies of Germany Volume II exclusive miniature. More to come! Not long to finish our monthly pledges now! !